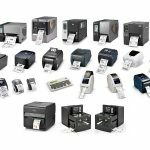 RFID label, Thermal Transfer Label and Barcode Printers, Star Ticket Printers, barcode generation software, POS Printers and Networked Thermal Printers, including mobile labelling technology and mobile printer applications. 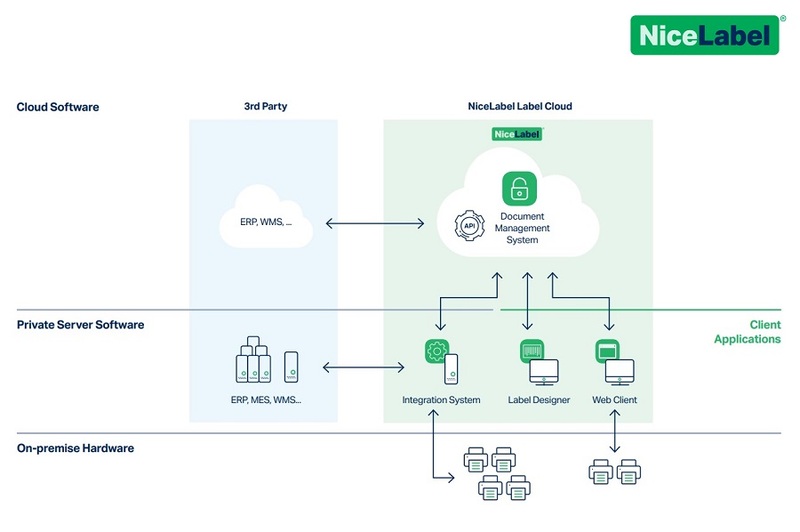 NiceLabel, a leading global developer of label design software and label management systems, has announced the launch of the world’s first public cloud label management system, developed to allow businesses to rapidly digitally transform their factory and warehouse labelling process. Label Cloud is a software-as-a-service (SaaS) solution built on the NiceLabel Label Management System. It allows users to centrally manage label design, product data and quality control, with branches, suppliers and partners able to access that information in the cloud and print their own labels locally. 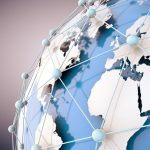 The cloud solution delivers benefits to users, including cost savings as there is no need for investment in IT infrastructure; ease of use, which means IT is no longer needed for design and deployment of labels; and increased agility and faster time to market. Most importantly, quality assurance is digitalised, eliminating manual quality control processes, reducing labour requirements and costs, and minimising risk and error. “The labelling software market hasn’t changed much in the last decade, but with the launch of Label Cloud, we’re transforming the industry, moving it forward significantly. 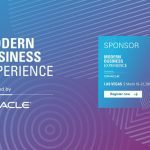 We’re providing a way to simplify the process, an easy way to scale up, and bring maximum benefit to businesses of all sizes,” explains Ken Moir, VP Marketing, NiceLabel. 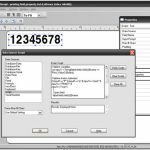 The solution is ideal for use in manufacturing labelling, allergens and nutrition labelling, apparel and garment re-ticketing and re-tagging, localised re-labelling and supplier labelling. Label Cloud requires no installation and it is easy to configure, with a return on investment in less than six months. It is built on the proven Microsoft Azure cloud platform, with APIs to ensure integration with other cloud and on-premise business systems, such as ERP and MES. To coincide with the launch of Label Cloud, the company has also announced significant updates to its current on-premise solutions portfolio. 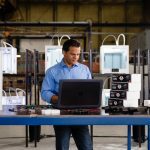 This includes print productivity improvements and new features that help reduce IT’s support and further streamline the quality assurance process. 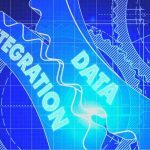 November 21, 2018 Is Your Labeling Integrated with Your Business Applications? 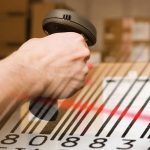 November 19, 2018 Are You Using Too Many Labeling Solutions? Previous Previous post: Visibility – the saviour of retail operational excellence?